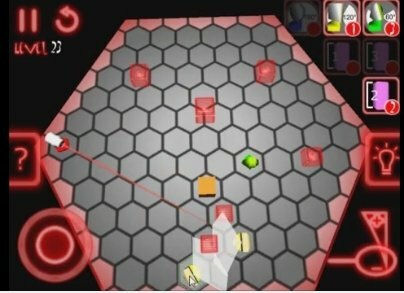 The installation of Laser Logic in mobile telephones with the Android operating system you will be guaranteed hours of addictive entertainment. 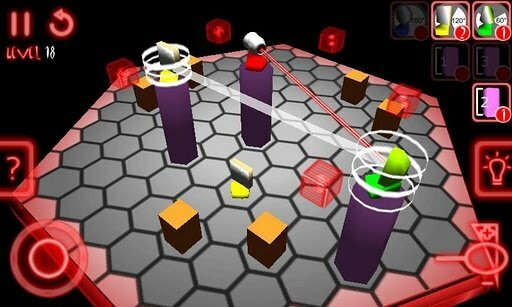 In Laser Logic 3D the mission that you have to complete is to destroy all the light boxes with the laser beam. If you listen to it like this it may seem a lot easier that it actually is. You will have to use different mirrors to deflect your laser beam so as to dodge any obstacles and manage to reach your objective... And this may require you to consider each movement in detail. 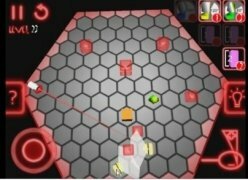 The game as well as having great graphics has the added bonus of having forty levels with increasing difficulty. 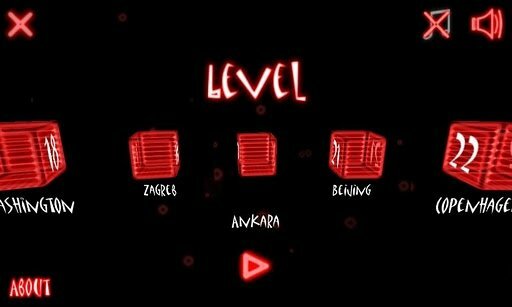 As you complete the different levels things will start to get a bit more confusing and there will come times when you will consider that it is impossible to complete a level. 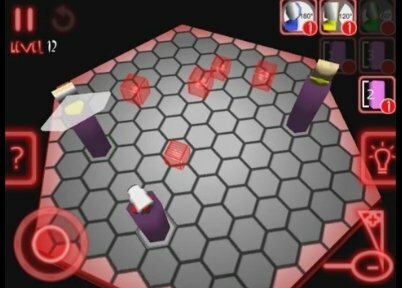 If you like puzzle games, download Laser Logic 3D and solve these complicated puzzles. Requires Android 2.0.1 or above.